Florence and the Machine Share “Ship to Wreck” Video – Good Music. Good Life. 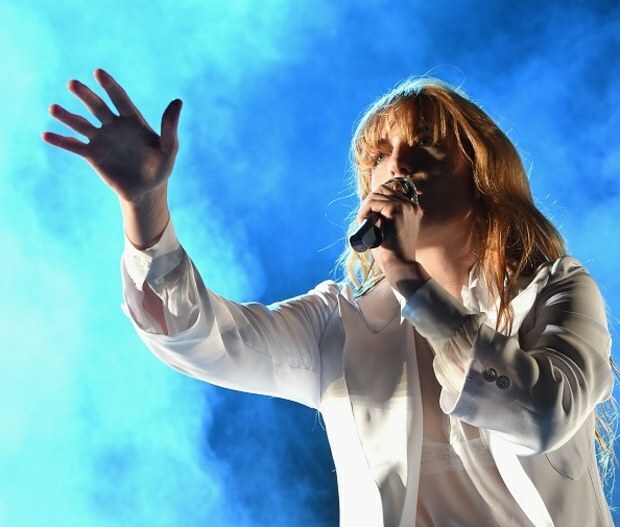 Florence and the Machine have shared the video for “Ship to Wreck”, from their forthcoming album How Big How Blue How Beautiful. Watch it below. How Big How Blue How Beautiful is out June 2 in the U.S. and June 1 in the UK.